The Fayoum portraits are some of the most moving images of people you will ever see. They look like people you may meet any day on the streets of Egypt. Yet while they are so full of life, they were portraits to commemorate someone who was dead. 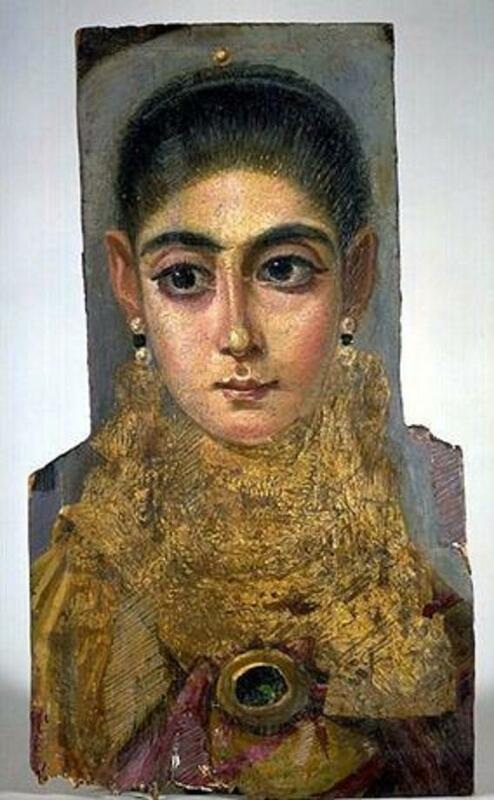 Today we share a film about the portraits, many of which you can see in the Cairo Museum. 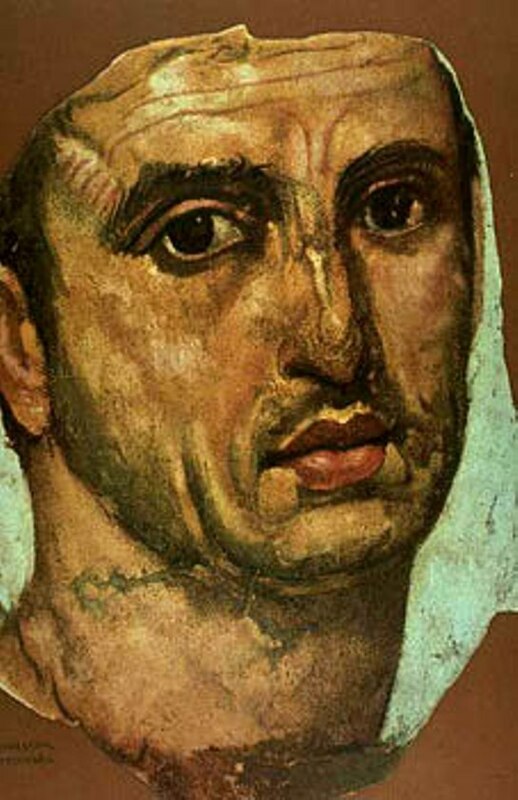 The tradition of drawing the portrait of the deceased on their mummy appeared in Egypt in Roman times. The Romans believed in resurrection, a belief also held by Ancient Egyptians. 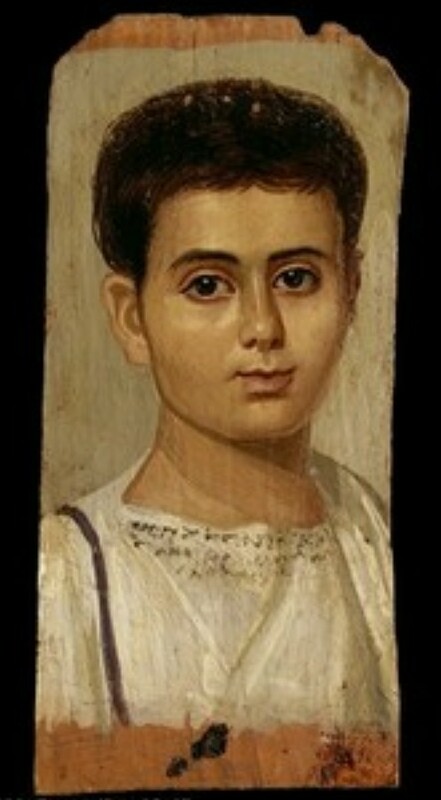 The idea behind the portraits was that they would enable the deceased to recognize his or her face during resurrection. This film describes the methods for drawing portraits on wooden boards, in addition to explaining the philosophical idea behind these portraits. This entry was posted in CULTURE, HISTORY, VIDEOS. Bookmark the permalink.